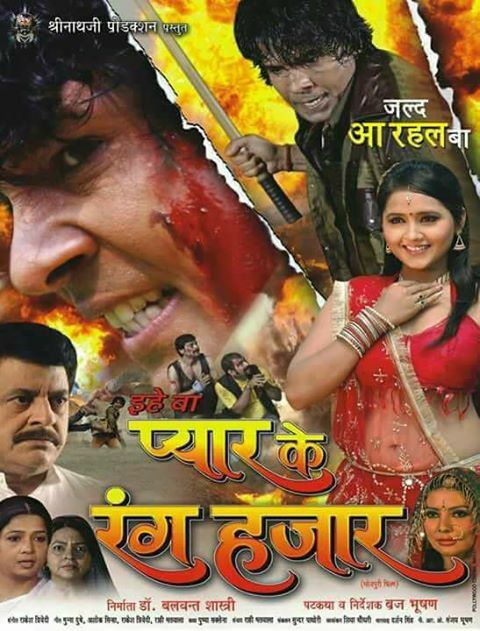 'Ihe Baa Pyar Ke rang Hajar' is an upcoming Bhojpuri movie ready to release. 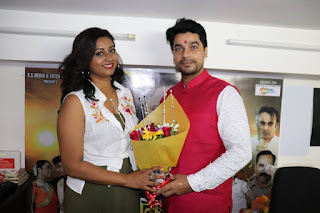 This film is directed by Braj Bhushan and produced by Dr. Balwant Shahstri. Film 'Ihe Baa Pyar Ke rang Hajar' will be full of drama, love and romace. Action king Viraj Bhat and Kajal Raghwani will be in lead roles.